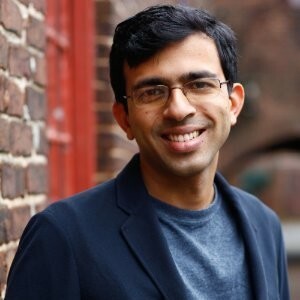 Anand Ranganathan is a co-founder and Chief AI Officer at Unscrambl, Inc. He is a data scientist, AI developer, Big Data developer, architect and researcher rolled into one person. He is leading Unscrambl’s product development in several cutting-edge areas, including context-aware chatbots, automated marketing optimization and predictive customer analytics. He has worked with over a 100 customers worldwide to design, implement and deploy Big Data, Stream Processing and AI-based solutions. He also has over 70 academic journal and conference publications and 30 patent filings in his name.